Enquire for professional, high quality general handling services using the details below. 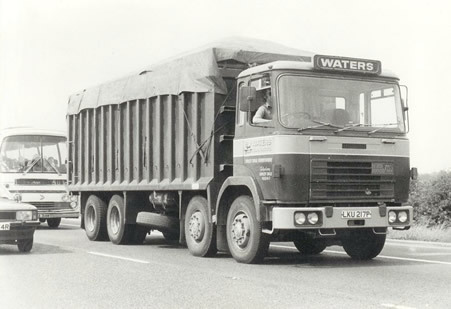 B.J.Waters (Transport) Ltd. & Geo. Siddall (Transport) Ltd.